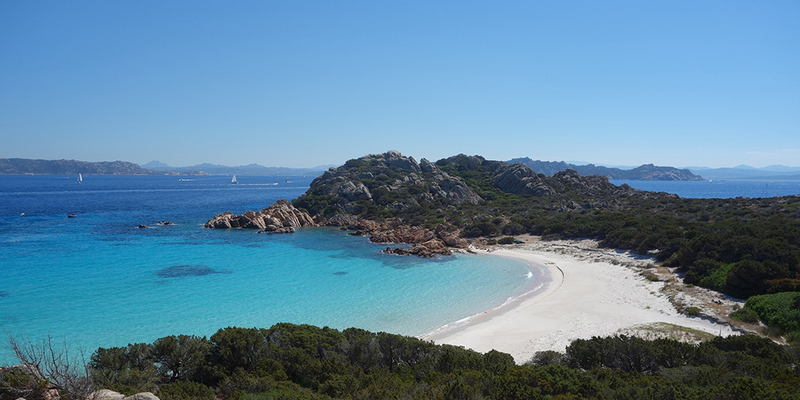 Our campsites in Sardinia are ideal for exploring this magical Mediterranean island. With its unspoilt wild nature and beautiful coastline it’s the perfect place if you’re looking for a holiday that reconnects you with nature. With breathtaking views and fewer tourist attractions, camping in Sardinia is for those seeking pure relaxation. 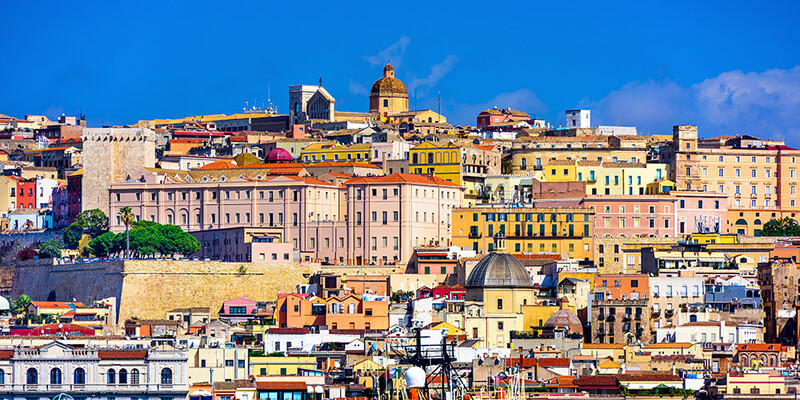 Island retreats make idyllic getaways, and as Italy's second largest island in the Mediterranean Sea, Sardinia is no exception. Sardinia’s emerald coastline is arguably one of the most spectacular in Europe. With three airports on the island and one of the most spectacular coastlines in Europe, Sardinia is ideal for a fly and drive camping holiday. One major reason to visit Sardinia is its stunning beaches - a complete haven for water sports enthusiasts with sailing, diving and windsurfing opportunities aplenty. Cala Mariolu and Cala Spinosa are among the must-see beaches in Sardinia. Cala Mariolu is a stunning 60m long sandy beach decorated with pale-golden sand, smooth little pebbles, sparkling aquamarine waters and limestone rocks. With unforgettable views of the Supramonte mountains, the beach is an idyllic getaway perfect for snorkelling, scuba diving and hiking. Cala Spinosa in Capo Testa is nestled at the foot of the beautiful white cliffs of the Strait of Bonifacio which are a dream for photographers. Popular with those who enjoy snorkeling, Spiaggia Cala Spinosa also shelters a cove that is home to many fascinating and colorful rocks. Camping Tonnara is a peaceful haven on the sunny island of Sant'Antioco, off the coast of Sardinia. Camping 4 Mori Family Village is a beautiful campsite in the south of Sardinia, a stone's throw from the beach. Camping Bella Sardinia is a relaxed campsite on the beautiful Sinis-Peninsula of Sardinia’s west coast. To find your perfect campsite in Sardinia please use our interactive campsite finder, call our knowledgeable customer advice team on 0345 268 0827, or explore the individual campsite pages below. 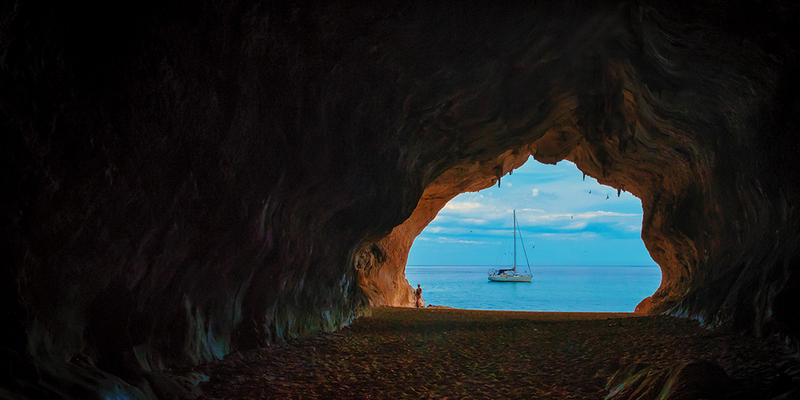 Take a boat trip from the charming old city of Alghero to the caves at Grotta di Nettuno and be amazed by the beautiful stalagmites and stalactites. From the resort of Stintino, take a boat trip to one of the nearby islands and visit the beaches at Pelosa or Le Saline when flamingoes can sometimes be seen on the salt ponds. 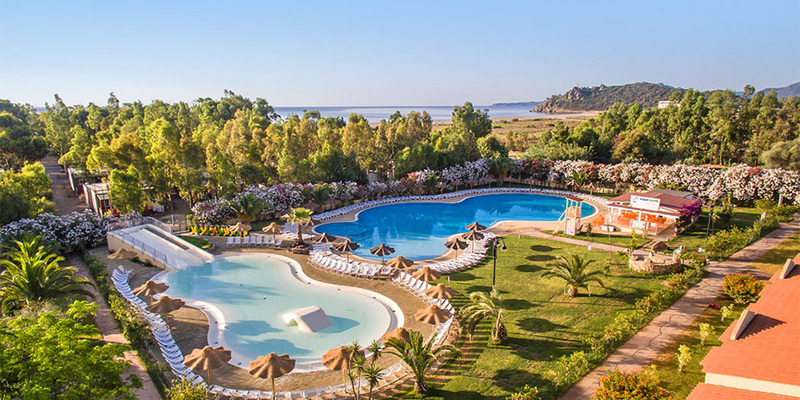 Splash around at the Aquadream water park in the village of Baja Sardinia on the Costa Smeralda. Try the Black Hole and King Kong twister slides, the trampolines and mini-golf, or the Baby Laguna for younger children. Visit the rare Giara horses of Gesturi, native to the island of Sardinia and see the ancient Nuraghe of Barumini, a World Heritage site. See the spectacular seascape and beaches of the Gulf of Orosei and visit the Bue Marino Caves with stalactites and stalagmites that reflect in the water. Take a boat excursions to the 7 major islands of The Maddalena Archipelago, another of Sardinia’s Unesco World heritage sites. Snorkel in Its clear and clean waters and visit some breathtaking beaches and coves only reachable by boat including the famous pink beach on the Island of Spargi. Take a look at some more of our top tips If this is your first time camping in Sardinia, Italy.